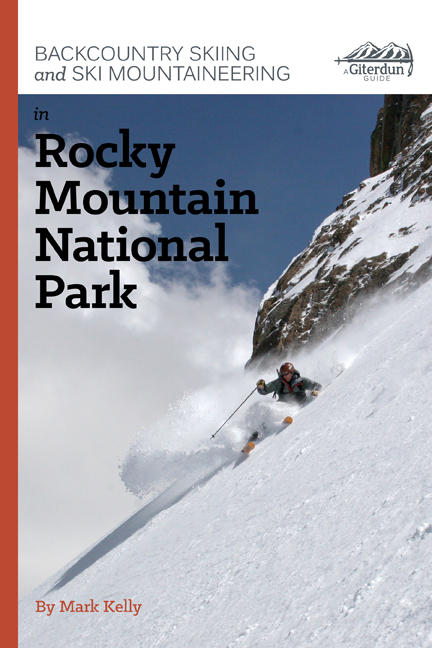 When you envision Colorado ski-mountaineering you likely picture something resembling Rocky Mountain National Park. For good reason as it’s wild and picturesque. Mark Kelly’s guidebook is the ultimate compass that unlocks the secrets of the park and inspires long days in the backcountry. Feast your eyes on some of the most awe-inspiring terrain on the planet. 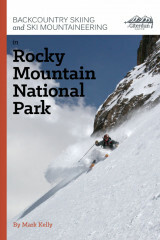 Grab a tank of gas, some calories, and go skiing in RMNP now!